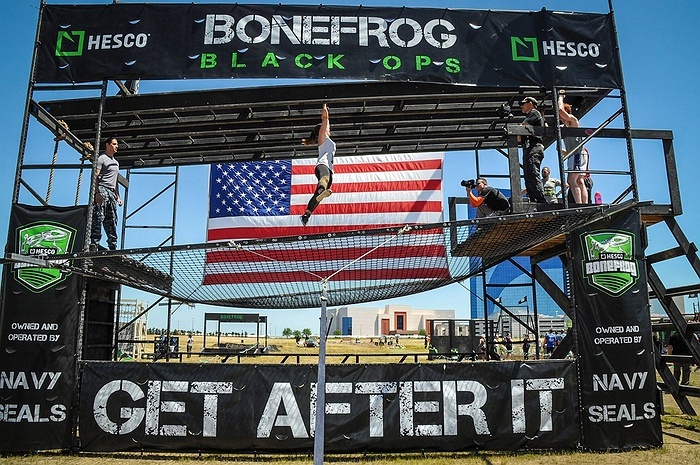 Subject: LongIsland.com - Your Name sent you Event details of "Bonefrog - Navy SEAL Obstacle Course Race"
BONEFROG - "The Worlds ONLY Navy SEAL Obstacle Course Race" comes to Long Island August 17, 2019 for its first anual event! 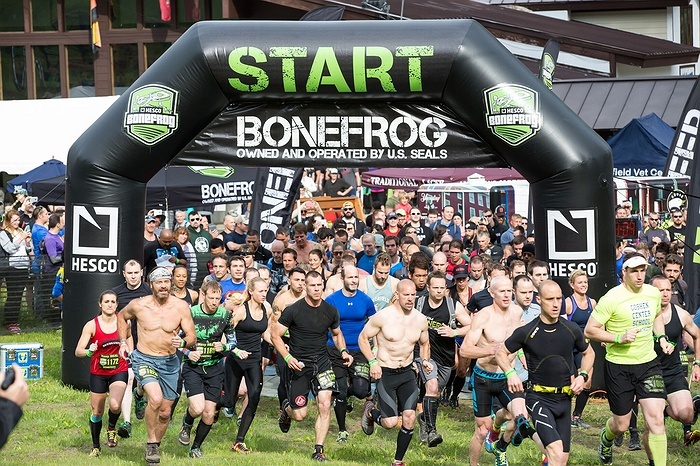 BONEFROG was created by Navy SEALs to challenge, build and inspire participants like YOU to become better athletes and recognize that they can do anything they set their minds to, while enjoying the camaraderie and teamwork usually reserved for active duty Navy SEALs. Come out and enjoy an icredile day on the course with our 3mi Sprint, 6mi Challenge, 9mi TIER-1 or even our 8hr Endurance race! 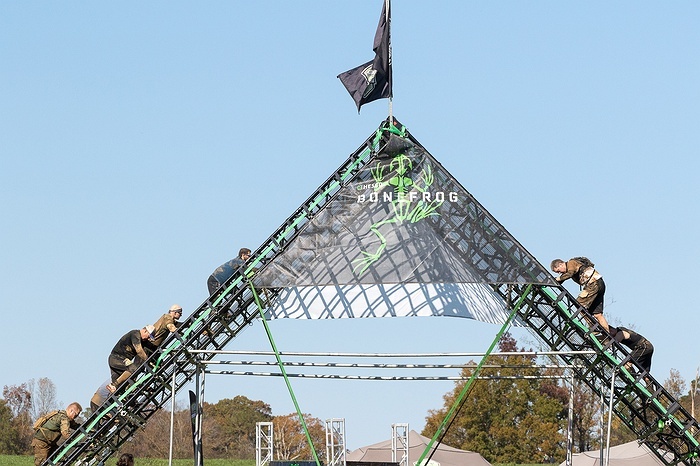 We also have a 1/4mi and 1/2mi kids course with scaled down obstacles for the little one. 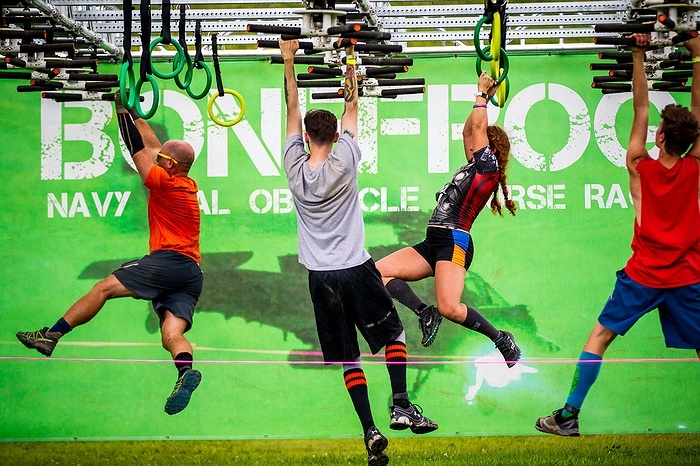 The mud will wash off after you finish but the memories will last for a lifetime!